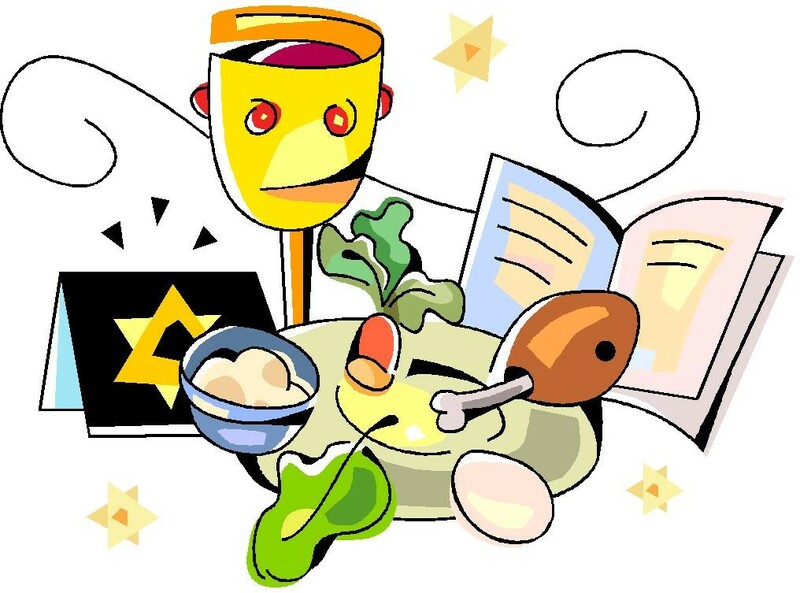 Our Temple will be holding a Community Seder on the second evening of Passover, Saturday, April 20, 2019 at 6:30 PM. Rabbi Greg Hersh will conduct our Seder Service. We will be serving a catered, Kosher for Passover, four course dinner. With just a few clicks, you can register/pay online! If you have any questions, please email Susan at sbreger94@gmail.com.